Thanksgiving is four days away! 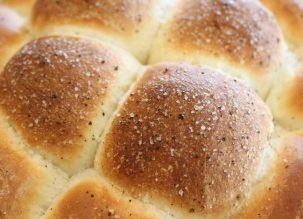 With Turkey Day on the mind, there are a number of questions that follow. Who will host this year’s Thanksgiving? What’s on the menu? Who is on the invite list? 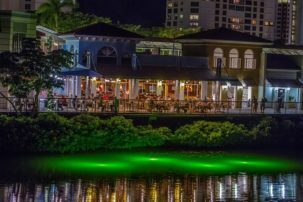 The sparkling waterfront restaurants at The Village Shops are here to take the stress out of holiday planning. This year, celebrate the true meaning of Thanksgiving at The Village by giving thanks for delicious food and exceptional waterfront views, all in the presence of great company. 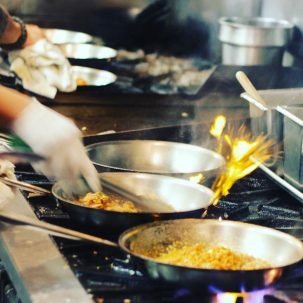 The Village Shops restaurants have carefully crafted special Thanksgiving menus to ensure your day with family and friends is nothing but relaxing. Bayside Seafood Grill & Bar will be open from 12:00pm-8:00pm on Thanksgiving Day. 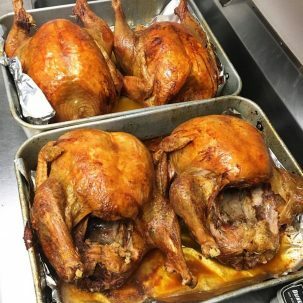 They will be offering a special menu, which will include a traditional turkey meal along with many options of starters, salads, entrees, and desserts. The turkey dinner is $29 for adults and $19 for children. Secure your spot by making a reservation at 239-649-5552. 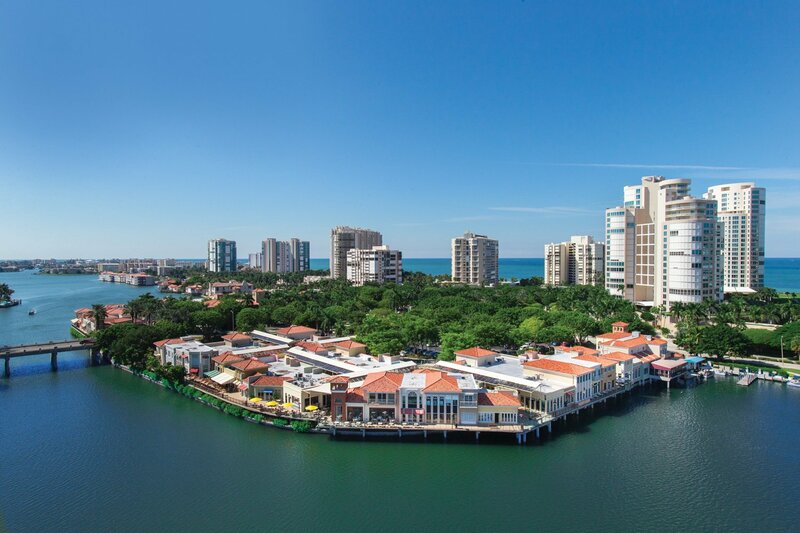 Bayside is located on the south side of The Village in suite 4270. Fish Restaurant will be open from 12:00pm-9:00pm. 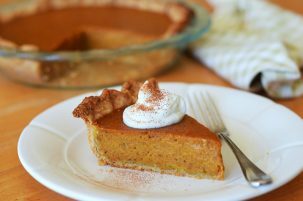 For only $39, enjoy a traditional Thanksgiving dinner accompanied by delicious pumpkin pie (tax, gratuity, and wine are not included). The regular dinner menu will be available to all guests as well. 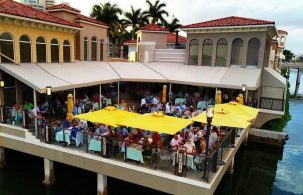 Reserve your waterfront table today by calling 239-263-3474. Fish Restaurant is located on the North side of The Village Shops in suite 304. 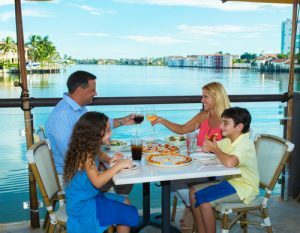 M Waterfront Grille has deals for the whole family! All day, from 11:30am-9:00pm, adults can enjoy a full turkey dinner for $34.95 and $16.95 for children. 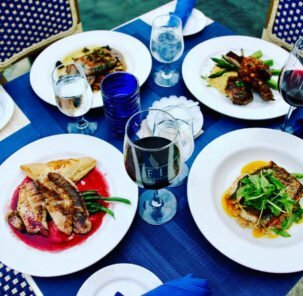 If craving your favorite, go-to entrée instead, M Waterfront will be offering their regular dinner menu all day. Make your reservations before they fill up by calling 239-263-4421. 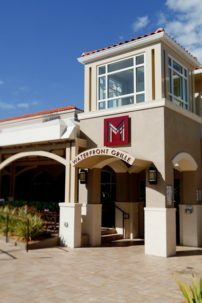 M Waterfront Grille is located on the north side of The Village Shops in suite 104. MiraMare Ristorante will be serving up good food, great wine, and spectacular views on Thanksgiving from 12:00pm to 10:00pm. 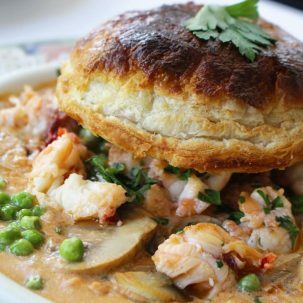 Pick from a customized Thanksgiving menu or their regular dinner menu. 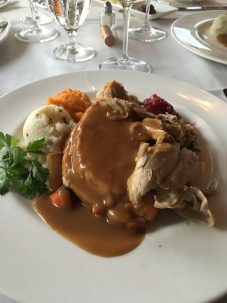 Their Thanksgiving menu is $45 per person for a full turkey dinner, which includes butternut squash soup, butternut squash ravioli, a traditional turkey dinner, and homemade pumpkin pie. 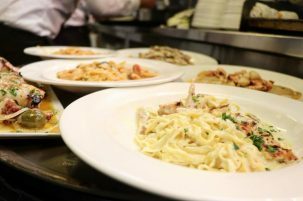 Whether looking to indulge in an authentic Italian dinner or opting in for a traditional Thanksgiving meal, make your reservation by calling 239-430-6273. MiraMare is located on the south side of the Village Shops in suite 4236. 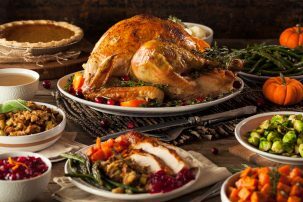 T-Michaels Steak & Lobster House will be serving a traditional turkey or ham dinner, including a number of sides and dessert, for only $34. 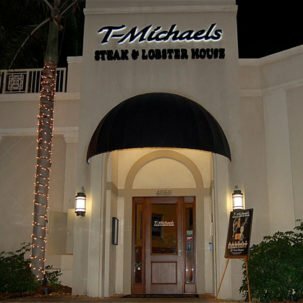 T-Michaels will also be offering a number of their everyday, popular starter and entree options. 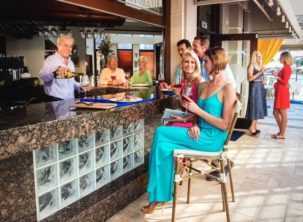 Call and make your reservation, for anytime between 12:00pm-8:00pm, by calling239-261-0622. T-Michaels is located in suite 4050 on the south side of The Village Shops. The Village Pub will be closed on Thanksgiving Day. 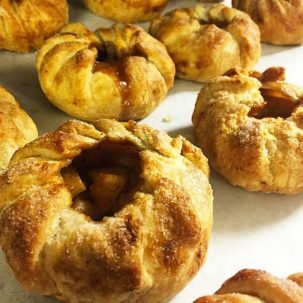 The Village Shops’ restaurants have the Thanksgiving cooking and cleaning covered! Make your reservations to enjoy a stress-free, relaxing Thanksgiving Day on the Bay!